Georgia business executive A.D. Frazier was sworn into office today in Chattanooga as the newest member of the board of the Tennessee Valley Authority. Frazier became the first of four new directors who President Trump has appointed to serve on the 9-member panel that oversees America's biggest government utility. The other new directors — Kenny Allen of Kentucky, Jeff Smith of Oak Ridge, Tenn., and James R. Thompson III, of Decatur, Ala. — are expected to be sworn into office soon and will join the TVA board before the next board meeting in Chattanooga in February. The four new directors will join current TVA Chair Richard Howorth of Oxford, Miss., and Directors Virginia Lodge and Eric Satz of Nashville, and Ronald Walter of Memphis. One other vacancy on the board remains to be filled. 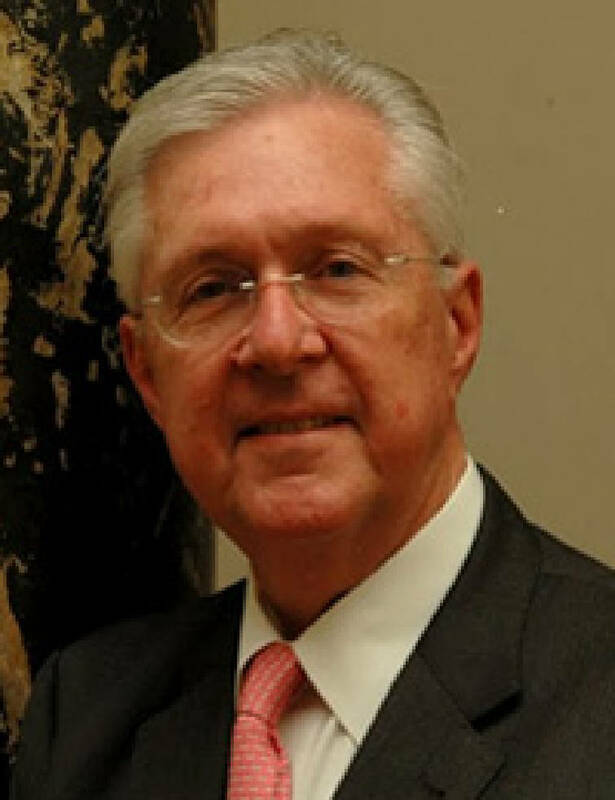 Frazier is president emeritus of Georgia Oak Partners, a private equity group, and is a former chairman of Gold Kist Inc., a former president of Caremark RX and the former chief operating officer of the 1996 Atlanta Committee on the Olympic Games in Georgia. Frazier lives in Mineral Bluffs, Ga., near TVA's Blue Ridge reservoir. He was sworn in today by U.S. District Judge Harry S. Mattice, Jr., of the Eastern District of Tennessee. "Even after 84 years, TVA still has an important and relevant mission that impacts the lives of residents across the Tennessee Valley, including those served in northern Georgia," Frazier said in a statement. "As a board member, I look forward to joining TVA and contributing to its mission of service." Frazier earned his undergraduate and law degrees from the University of North Carolina at Chapel Hill, and has completed the Harvard Business School's Advanced Management Program. Contact Dave Flessner@timesfreepress.com or at 757-6340. The full TVA board meets quarterly, but board committees meet more often to oversee TVA and chart its direction.